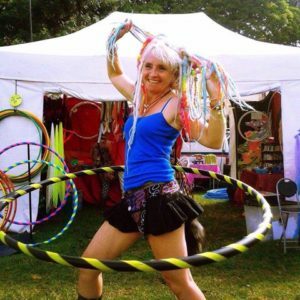 The gorgeous Fi from Grumpy Frog will be offering FREE hooping workshops all weekend. The hooping workshops will be available to ALL : Men, Women, Children and even the diddly dots! Fi is a well respected part of the VW and Music festival scene and has the most wonderful dreadlocks, so she is an easy spot! She is never too busy and will help you no matter how long it takes to get the hang of hooping. As well as being a friend she has support the organiser in all her crazy festival ideas, setting up the show and helps outa lot behind the scene. 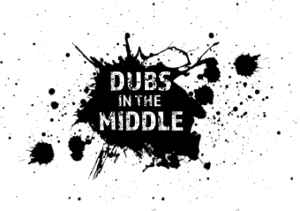 From Dubs in the Middle and Dubs of Anarchy staff we would love to say a massive thankyou to all that you do!